Hooray to our new Shodans! 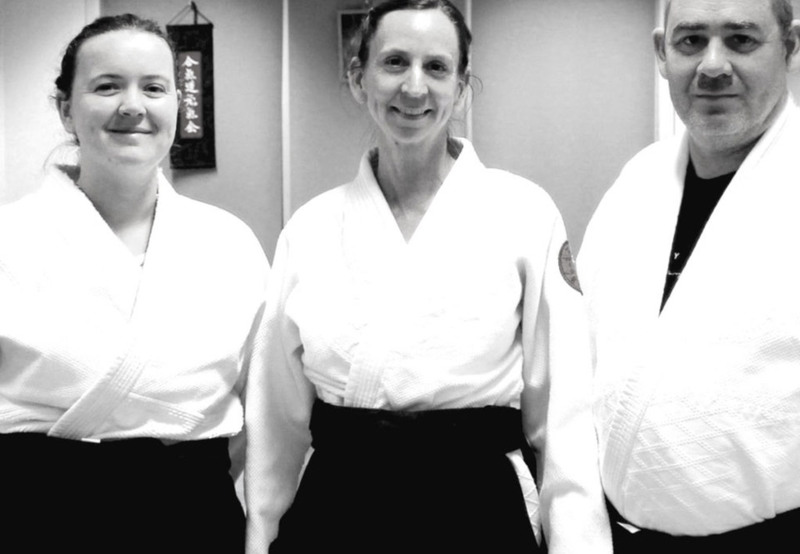 Congratulations to Jade and Chris on your Shodan promotions at Spring Camp in Sydney! You both did an awesome job in your gradings and we are very proud. Congratulations to our brown belts as well: Bryan for 2nd Kyu, and Steve for 1st Kyu. Well done everyone!